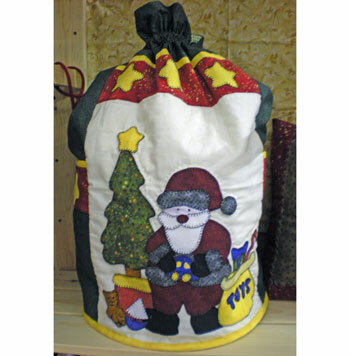 This applique santa sack will fit enough presents to satisfy all kids big or small. The applique pattern includes a full alphabet upper and lower case so it can be personalised with a name across the top instead of the stars. 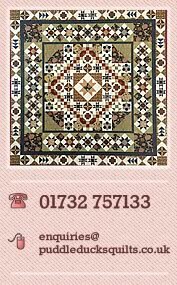 Kit includes all fabrics for bag, but does not include lining, tie-cord and wadding.